Hang on to your water bottles. The United States is primed for the worst droughts recorded in the last 1,000 years due to climate change. Projections by climate scientists at Columbia University show the U.S. will experience droughts throughout the 21st century far worse than the one in wreaking havoc in California, while data from NASA shows carbon emissions could be the driving force behind the massive water shortages. The Guardian reports that higher temperatures due to climate change could make it nearly impossible to carry on with life as it currently exists across much of the country. Not only are the droughts expected to be more severe than the California tragedy, but larger than those of ancient times which caused the collapse of whole civilizations. Essentially, we’re in a lot more trouble than we thought. 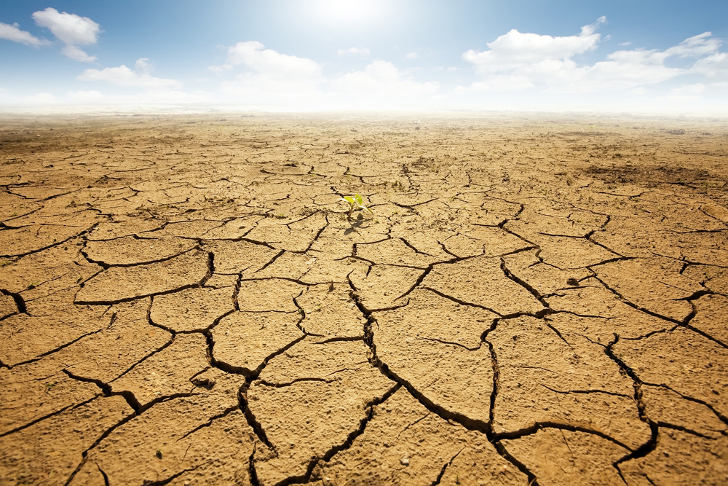 According to NASA, the massive droughts will be caused by greenhouse gas emissions. NASA officials report that, as things stand, the current likelihood of a mega-drought is about 12 percent. If greenhouse gas emissions stop increasing in the mid-21st century, they project the likelihood of a mega-drought to shoot up to 60 percent. If GHG emissions keep increasing at their current levels, that number goes up to about 80 percent. California, the southwest and the Great Plains are expected to be the hardest-hit by these droughts, which would cause chronic water shortages that make farming and ranching pretty much impossible using current methods. 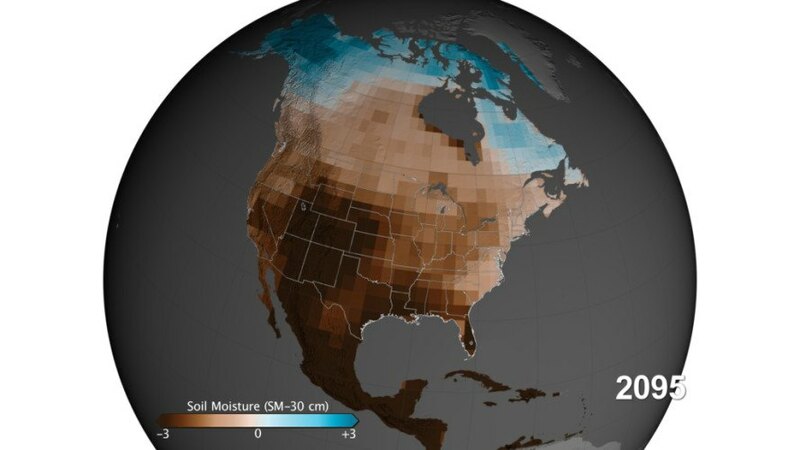 NASA predicts massive drought for the U.S., caused by climate change. Severe droughts are coming to the U.S.